Welcome to our new store openings page. We're delighted to be bringing you more new Poundstretcher stores across the UK in 2018. 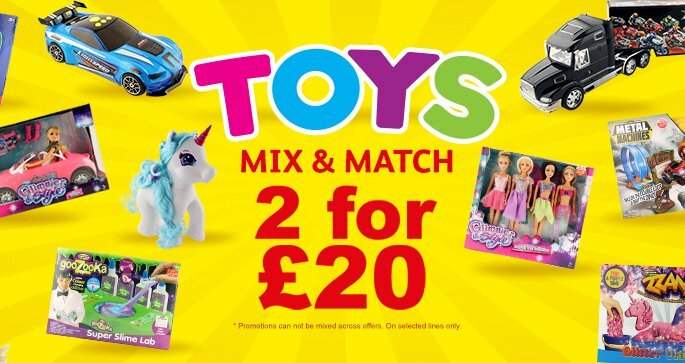 Poundstretcher remains committed to bringing you everyday great value across our incredible range of discounted branded product ranges. On this page, we'll keep you posted with our new store openings, when they are happening, and what events are taking place on the store's opening day! We look forward to welcoming you and your family to our next Poundstretcher store opening in a location which may be very near to you! No matter the weather, why not take a visit to the new Leicester Poundstretcher for everything from gardening supplies, spring cleaning, everyday branded groceries, and so much more! You can find everything you’d need right here, and all for affordable prices! Coca-Cola, Persil, Cadburys, and all the rest of your favourite brands; they’re all here and they’re all at great bargain deals! This autumn why not come on down to the new Crayford Poundstretcher! We have all your seasonal needs, be they little treats for your parties, decorations to deck your garden with, gift ideas for family and friends, or even things for the little four-legged (or feathered) critters in your life. We carry a wide range of branded products across a wide range of areas, such as Coca-Cola, Persil, Cadburys, and so much more; they’re all here and at wonderful prices! So come on down and catch the bargains today! It’s the autumn of 2018 and so let’s get the excitement pumping with our newest Poundstretcher store to arrive in Bury! 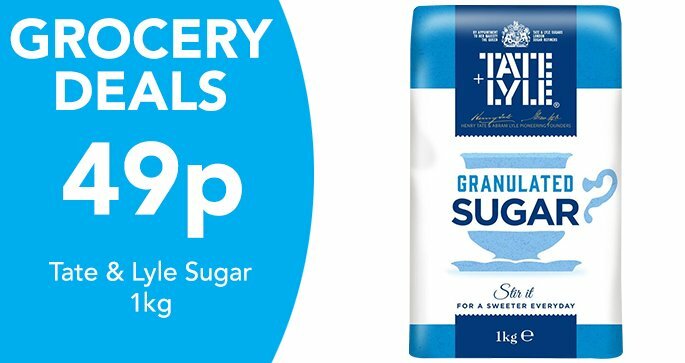 Now you can find great products at fantastic prices, from branded food & drink, to homeware, cleaning products, and so much more! If there are any parties or celebrations on the horizon then you'll be all set with our large range of branded groceries. Venture on down and grab some bargains! Come on down to our new Armagh Poundstretcher for affordable branded goods, be they food, drink, or household! There are loads to check out and plenty of bargains to be had! With the festive season approaching, why not get cracking with some early planning and searching for fantastic gifts and fun decorations? We also have plenty to eat and drink for all those festive parties! So, be the talk of theneighbourhoodall whilst making incredible savings today! Whatever your shopping needs, Poundstretcher is there for you, rain or shine, with great offers and unbelievable deals year-round. Coming to Castleford is a fantastic Poundstretcher relocation with all your branded groceries, household, and gardening needs. But that’s not all! We have a wide range of festive and seasonal products that will really make your day! With top brands such as Persil, Cadbury, Coca-Cola, and more, you’re sure to find everything you need at great bargain prices! Get yourself decked out this summer with all our fantastic branded products and goods here at Poundstretcher! Whether you want some refreshing Coca-Cola for an amazing BBQ or you want some condiments for your fabulous family get-togethers, we won’t disappoint. Holiday essentials, things for the family to do this summer holiday, and everything else you need to have a fantastic timeisnow right on your doorstep. 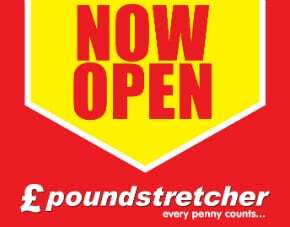 Located on Regent Street, our new Swindon Poundstretcher is here for all your affordable branded food, drink, pet care, and household needs. Why not get your seasonal goodies ready for some fun with family and friends with our wide range of branded condiments and drinks? Whatever your shopping needs, you can be sure Poundstretcher is there for you with great bargains and offers all year-round! Coming to Eastleigh is a brand new Poundstretcher store brimming with bargains and deals! 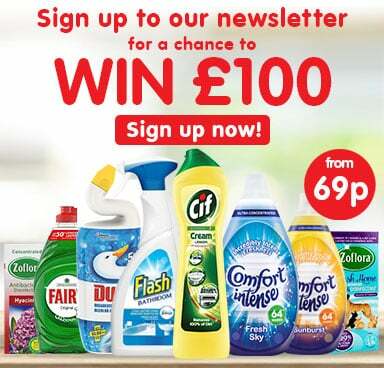 Where will all you bargain-hunters need to go to grab the latest savings then? Chatteris of course! 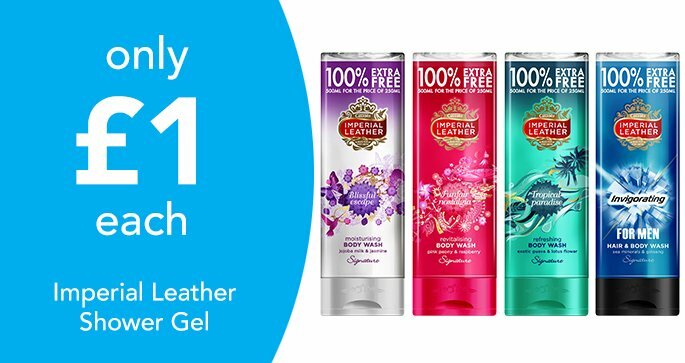 Come on down and save on 1000s of great branded products, ranging from groceries to toiletries. We have it all! 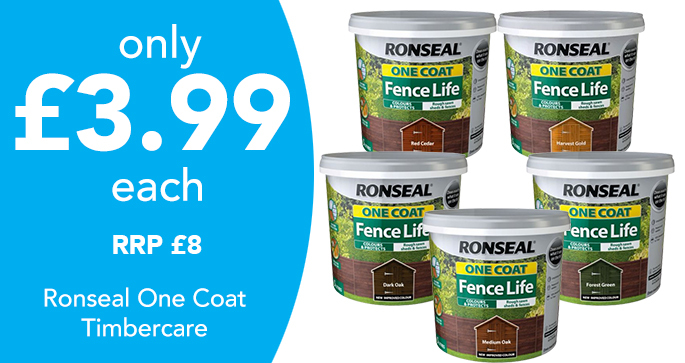 Whether you need gardening supplies, need to stock up on your summer goodies, or even feel the urge to get some gardening tackled, you can find everything with Poundstretcher! Come on down to Finchley to stretch the pound and catch the bargains today! There’s everything you could want from all sorts of brands, be they branded toiletries, groceries, cleaning supplies, laundry; we have it all and more! 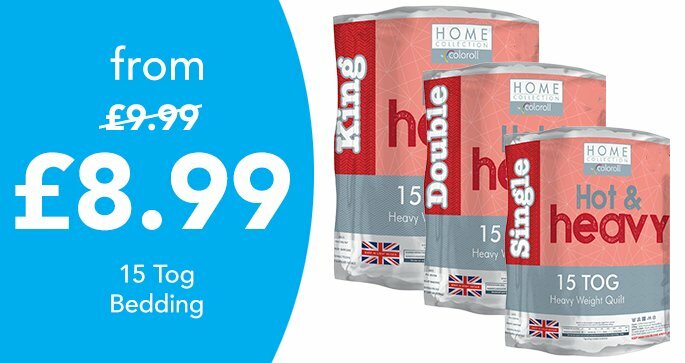 Why not be a bargain-hunter and seek out some great deals on summer essentials (holidays, BBQs, picnics) or maybe even have a think about snacks for upcoming parties and events? 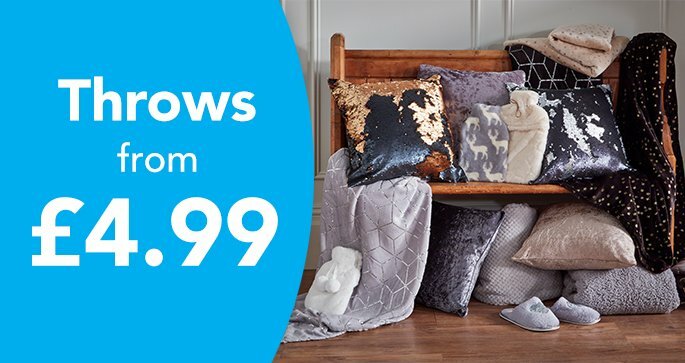 There’s so much to see and so many amazing savings to be had! No matter the weather, why not take a visit to the new Lincoln Poundstretcher for everything from gardening supplies, everyday branded groceries, and so much more! You can find everything you’d need right here, and all for affordable prices! Coca-Cola, Persil, Cadburys, and all the rest of yourfavouritebrands; they’re all here and they’re all at great bargain deals! Located at the old Lidl at the Carlton Centre, why not come on down and stretch that pound! Get ready for the brand new Poundstretcher store that’s coming to Retford! That’s right, now you can bargain hunt for those great branded products at amazing prices. There are brands you know and love all waiting for you, be it Coca-Cola, Persil, Heinz, you name it! They’re all here, and they’re all affordable. Whether you want something for the inside or outside of your home, we also sell a variety of household cleaning items as well as decorations to give your home somecolourand life. Check out our health & beauty lines, toys & crafts, and so much more; but you’ll have to see it all for yourself! So come on down and catch the bargains!